Cities all over the world are taking strides towards improving walkability. From Los Angeles to Sydney, urban infrastructure is developing to fit the needs and concerns of pedestrians. 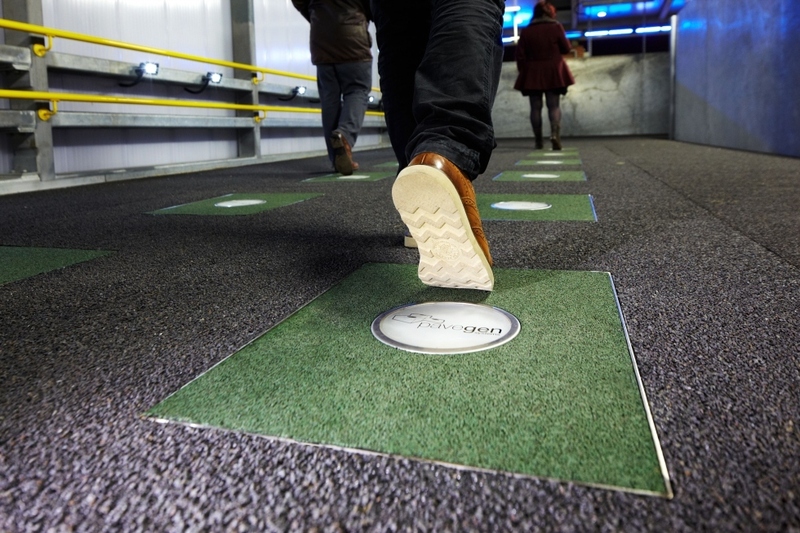 Pavegen, a London-based clean tech company, wants to harness this increase in foot traffic — and turn it into renewable, clean energy. 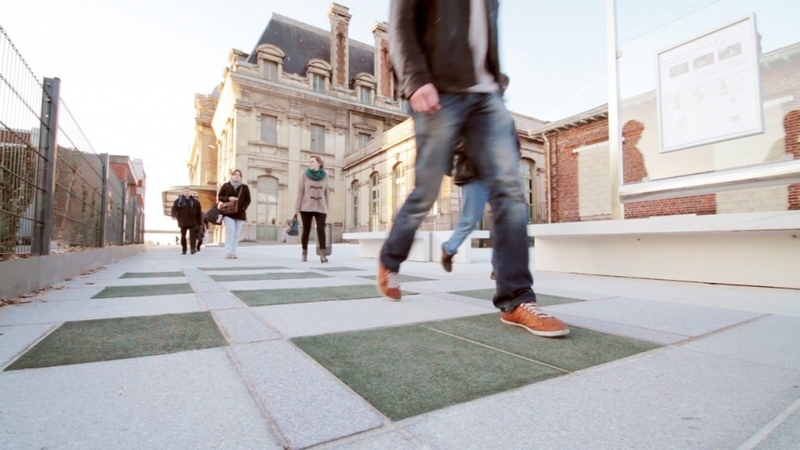 In 2009, a then 22-year-old industrial design engineering student named Laurence Kemball-Cook developed the idea behind Pavegen, using tiles to harvest kinetic energy from footsteps, and turning it into electricity to power low voltage products. Fast forward five years later, Kemball-Cook is Pavegen’s CEO, and his technology has been used on a soccer field in a Rio favela, a terminal at London’s bustling Heathrow Airport and on a dancefloor at the Essence Music Festival in New Orleans. A single step can produce up to seven watts of energy, which can then be stored in batteries or used to power electronics. The tiles work best in locations that routinely experience high foot traffic, like subway stations, schools and stadiums. The harvested electricity can be used in a variety of ways — a train station in Saint Omer, France uses them to power LED bench lights and two USB charging ports. Other applications include signage and advertising displays. The tiles transmit wireless data concerning footfall and energy production, which can be tracked by users using a customized app. Pavegen tiles are made from recycled materials and measure 600 millimeters (23.6 inches) by 450 millimetres (17.7 inches) wide. They’re highly durable and have been installed both temporarily and permanently, indoors and outdoors. 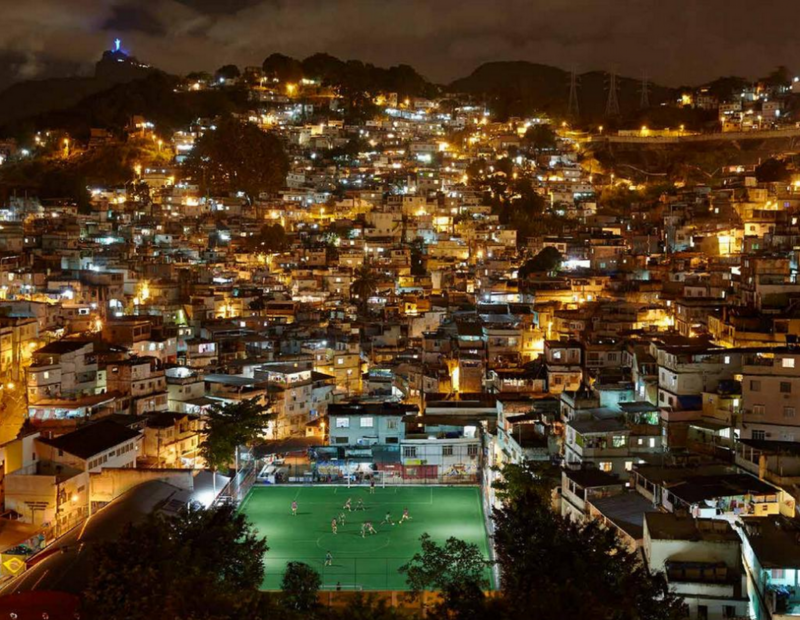 As the world’s energy consumption continues to rise, so does the need for a mix of renewable energy sources. 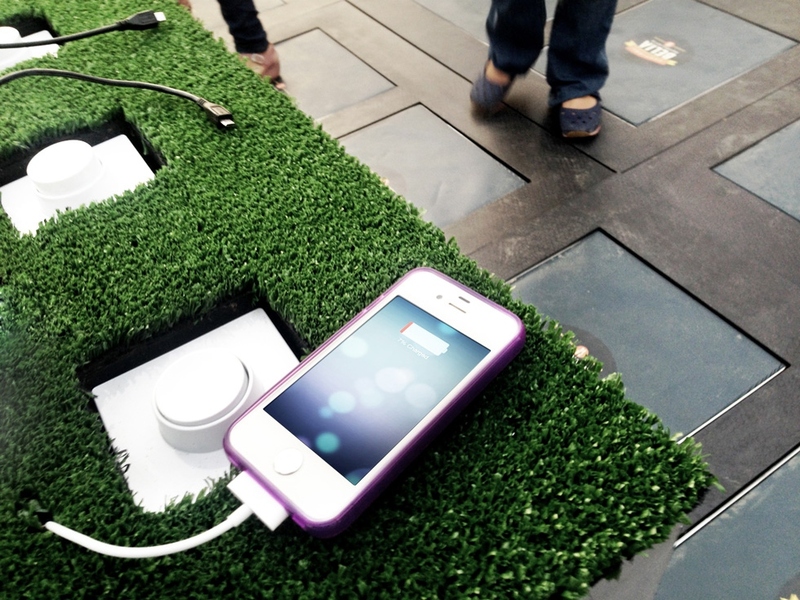 People-powered technology, such as Pavegen’s tiles, ingrains the public in the process and helps them to better understand their own energy usage.